Joseph R. Harbeson | Ruskin Moscou Faltischek, P.C. Joseph R. Harbeson practices construction law, including contracts, project transactional work and compliance with trust fund obligations, as well as all types of construction and commercial litigation. He has extensive experience in disputes arising out of construction projects, including mechanic’s liens, public bidding and issues involving performance and payment bond sureties; municipal law, including Article 78 and plenary challenges to governmental action; landlord/tenant and other real estate disputes, including challenges to municipal zoning actions; transportation, particularly relating to the school bus industry; negligence and contract disputes; and appellate practice in all areas. A partner at Ruskin Moscou Faltischek, P.C., he is chair of the firm’s Construction Practice Group, and a member of the Litigation Department and the Employment Law Practice Group, and chairs the Pro Bono Committee. In addition to advising clients on compliance with the myriad statutes and regulations governing employment relationships, he has handled a wide range of labor and discrimination matters, successfully representing clients in claims of racial, religious and disability discrimination, both in federal and state courts and before administrative agencies. He has defended “hybrid” claims involving wrongful termination of union employees coupled with claims of union breaches of the duty of fair representation, and has represented employers in labor arbitrations. 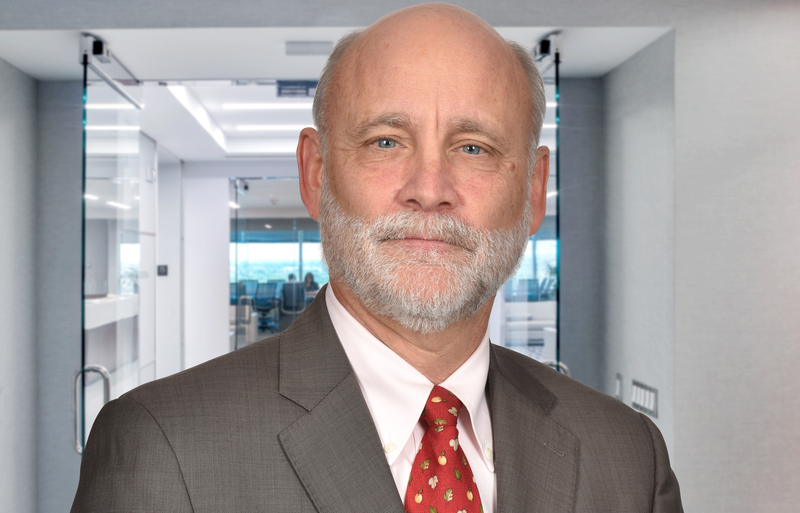 In addition, he has advised clients and litigated employment disputes arising out of the breakup of partnerships and close corporations. At St. John’s, in addition to being counsel to the Vestry, he serves as a warden and member of the Vestry, chairs the Stewardship and Cemetery Committees and sings in the choir.